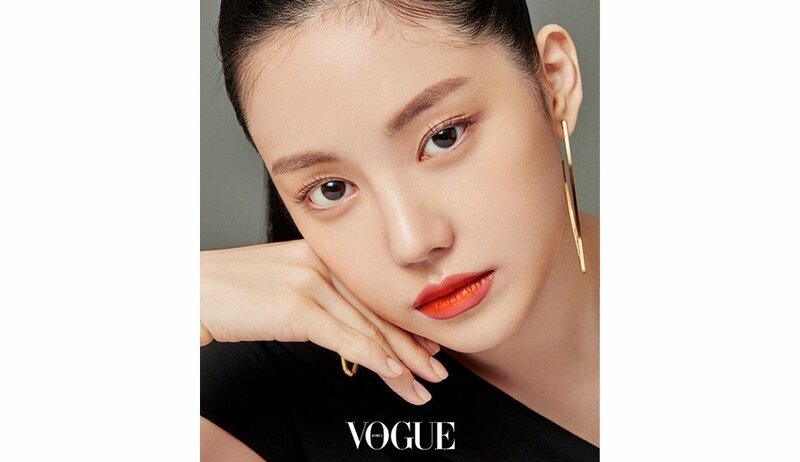 Na-Eun�posed with Shu Uemura�lipstick for 'Vogue'. She's the muse for the Shu Uemura lipstick, and she went with chic black and white outfits and simple makeup to bring all the attention to her lips. In the photoshoot, she tried on orange, pink, purple, brown-orange, nudey beige, and rose listicks. Check out the two preview cuts below.